They say an evil witch lives in the forest. They say she turns children into toads and pigs. They say her army of monsters will soon march to war. Only the bravest, strongest heroes can stop her. Unfortunately... only a few misfits are around. A couple failed squires. A jinxed wizard. A banished spirit of the forest. A childlike demon and her teddy bear. They are outcasts, failures, oddballs. 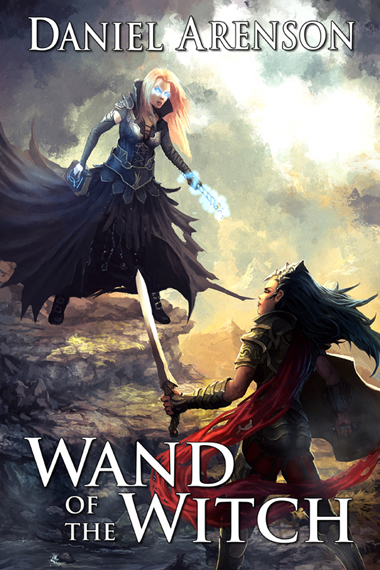 Can they actually defeat the witch, or will the kingdom fall to her dark magic?